After a woman paid for her sewer bill with a shoebox full of change, Millcreek Township, Pa., officials changed the township's payment policy. One Pennsylvania township is asking residents to "keep the change" after a woman paid most of her $200 sewer bill with dimes, nickels and quarters. 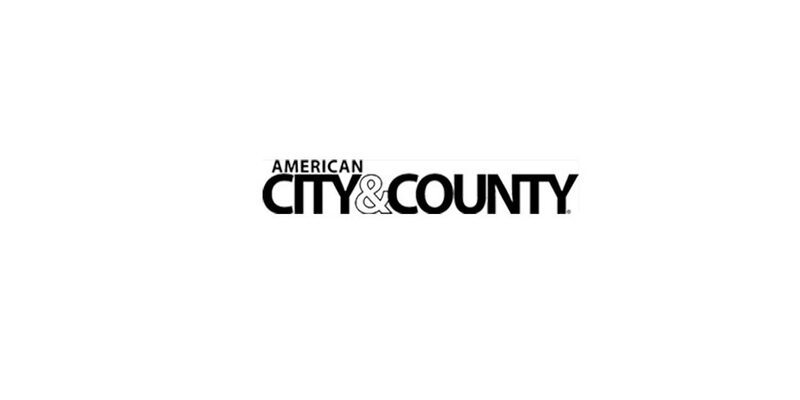 Millcreek Township supervisors, along with Millcreek Water and Sewer Authorities have passed separate measures to limit the amount of coins that can be used to pay bills or fees after a woman, who was not identified, used a shoebox full of change to settle her tab, The Erie Times-News reports. It took around an hour for four city employees to count and sort the loose change, placing it into sleeves that could be taken to the bank, David Sterrett, executive director of the Millcreek Sewer and Water Authorities, told the paper. “They had never encountered a similar situation,” he said. The sewer authority passed a resolution that afternoon during its regularly scheduled meeting to limit the amount of change it will accept, and the water authority adopted the same language about a week later, according to The Erie Times-News. The new policy limits residents to using $10 in unrolled coins or $20 in rolled coins when paying bills, according to the Associated Press. Any bank fees charged to the authorities for using coins will be passed along to the customer, the resolutions also state.